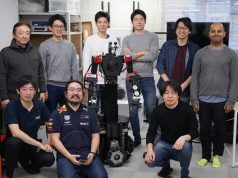 The last time I met up with Tokyo-based hardware company Cerevo, it was back in 2012 when they were gearing up to release their LiveShell Pro, an affordable hardware solution that enables just about anyone to broadcast live video to the web. 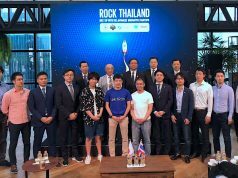 That very niche product has been the company’s bread and butter up until now, and I was curious to find out what Cerevo’s CEO Takuma Iwasa has been busy these days. Turns out, Cerevo has been up to quite a lot actually. In addition to the company’s futuristic internet-enabled power strip that is soon going on sale, the company plans to release a completely new connected video switcher next month called LiveWedge. 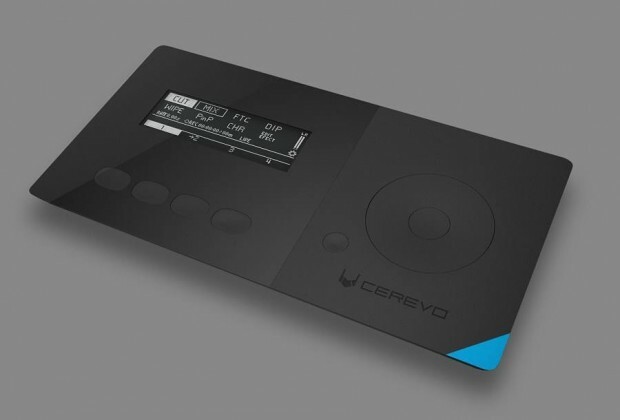 It’s another connected hardware device for Cerevo, with great potential to really make an impact for video producers, priced at just $1000. 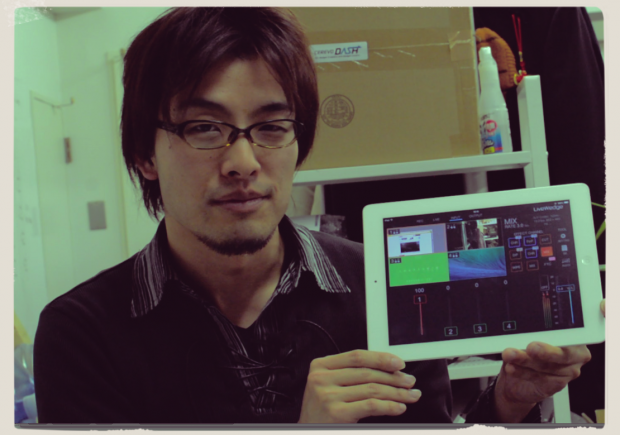 Their HD video switcher supports four cameras (HDMI connection), integrating with a handy (free) iPad app that lets users easily control what video is displayed. Users can even add transitions (such as dissolves, wipes, or fade to black) or even display picture-in-picture using a simple drag and drop motion. Iwasa-san gave me a brief demo, and I was really surprised by how easy it was to control. And as you might guess from their previous LiveShell product, it lets you livestream video to the internet as well . LiveWedge also features a SD card, which you can use to record you output video (1080/30p), or even store video and pictures that can be used as input. 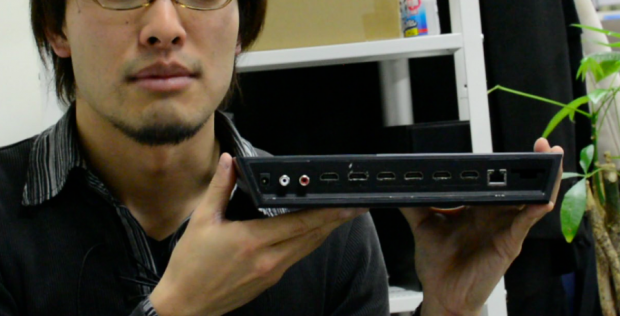 Iwasa explains that currently video switching solutions typically are big and heavy, often carried around in a suitcase. In contrast, their LiveWedge could easily fit in a laptop case or a purse. He points out that while they were selling their LiveShell Pro, there were a lot of customers were asking them to build a video switcher. So they already have a willing base of customers in place that will be certain to buy. Small batch whisky and bourbon have really enthusiastic fans. Similarly, we are making a niche product, but we have a tight relationship with our fans all over the world. 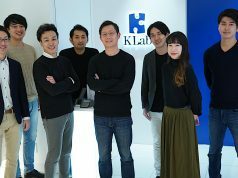 Our product [strategy] is very different than Panasonic or Sony, which is to find a market for a billion dollar product. But our strategy is to make a popular niche product, and that’s very possible. He pointed out that software makers – in contrast – really have a big challenge these days, and if (for example) he wanted to make a recruiting app for India, there would be lots of competition already in that space. In contrast, their LiveShell Pro video streaming device only has one real competitor globally . If you’re in Austin, they’ll have it on display at the SXSW next week, so be sure to pay them a visit. We really look forward to seeing how LiveWedge is received once it’s released.